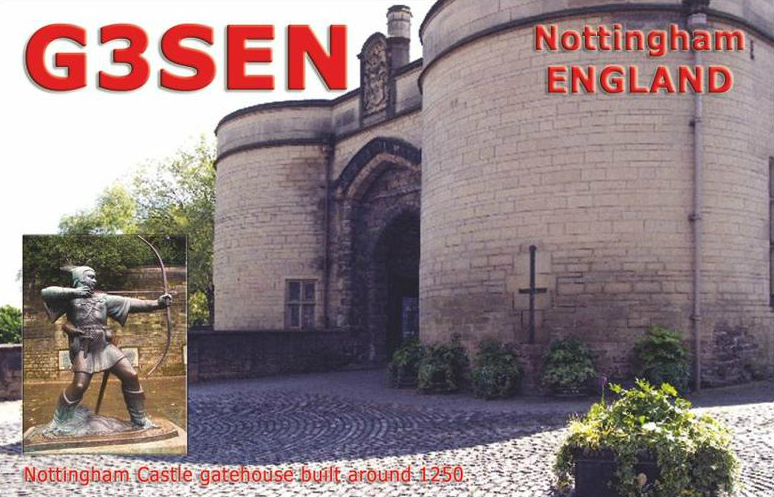 The above image used with eQSL is obsolete; moving to a new QTH. LZ2MVM and N1SZ like this. PD2R, LZ2MVM, KD4MOJ and 1 other person like this. Sorry, but nothing there but the text I quoted. 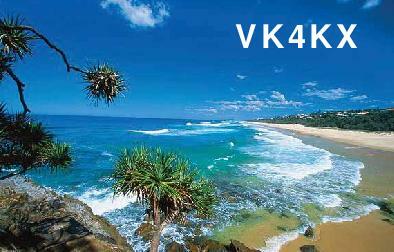 VK6APZ, LZ2MVM, KE4OH and 2 others like this. Here are my two designs, photos of different scenes here on the Sunshine Coast of Queensland. All QSO info is on the rear of the card. LZ2MVM, KE4OH, K2DFC and 2 others like this. VK6APZ, LZ2MVM, G3SEN and 2 others like this. VK6APZ, LZ2MVM, N4AAB and 2 others like this. I have several all based on 30's style, here is one. LZ2MVM, KC3GSV, KQ4MM and 2 others like this.